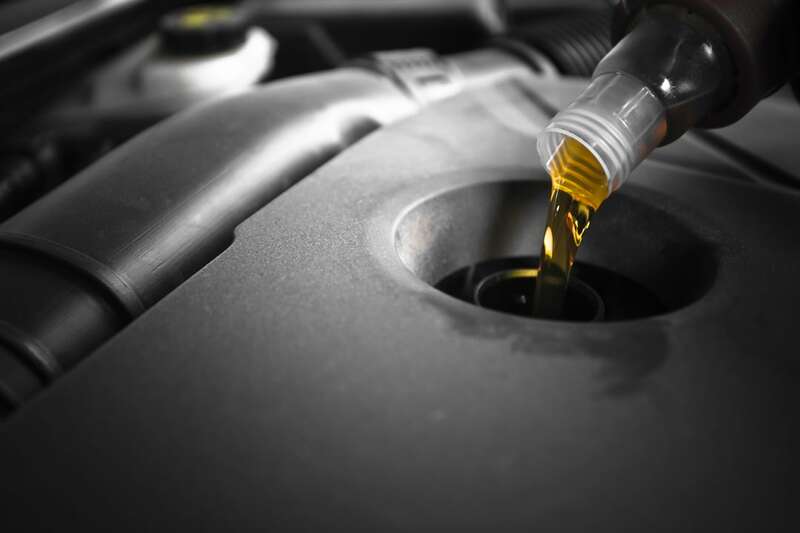 Why Buy High Quality Engine Oil? There is always a trade-off between the cost of the lubricant and the value derived from it. Time and time again we are tasked with the same question ie. Why buy a high quality engine oil when you can use a more cost effective option. The answer lies not where you think… It’s actually in the question… The question should be… why waste money buying a product that is perceived to be the more cost-effective option by the price, when in fact it’s not the cast at all. 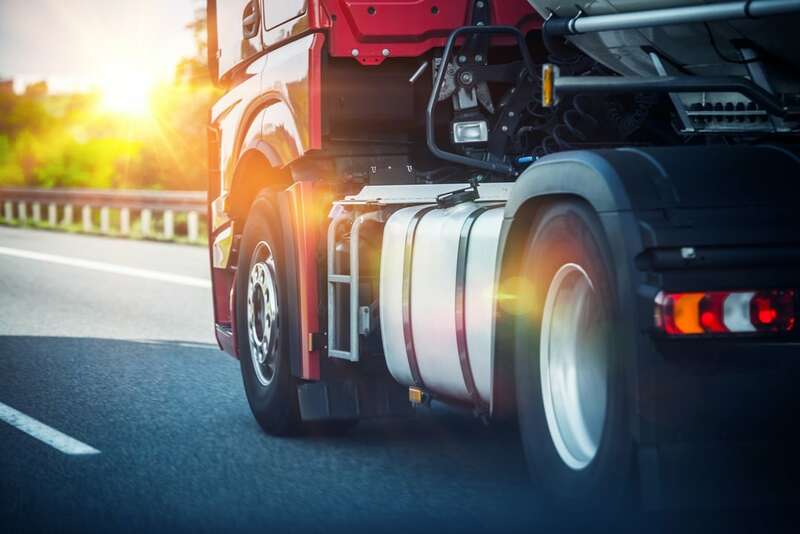 Buying a quality engine oil is the best investment you can make in your truck, bus or earth-moving equipment. You should pay a premium for a premium product that is the lifeblood of your engine. On many occasions engines have been saved by the lubricant. Exceeding recommended drainage intervals due to unforeseen circumstances. Engines have been subjected to excessively hard driving due to terrain conditions. Excessive high temperature operation occurs due to high ambient temperatures. This is when you need the best protection to ensure the sustainability and longevity of your engine, and that your payload makes it to its intended destination, on time! The few extra Rand’s you might save on a few litres of oil is never ever going to out whey the operating cost of unscheduled breakdowns and delays. Let our team select the best lubricant for your engine and ensure that your machinery doesn’t let you down and at the same time increasing fuel economy, lowering your fuel emissions and reducing your total operating cost. 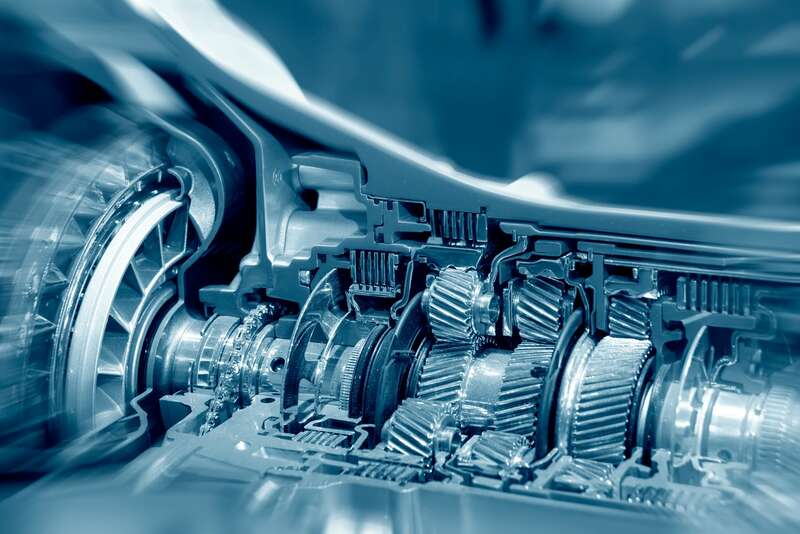 Our experts can advise you on how lubricants can help achieve the lowest cost per kilometre. Selecting the right lubricant or grease. Effective lubrication management – including the right storage & handling, the right place, the right time, the right amount, the right monitoring and the right people. 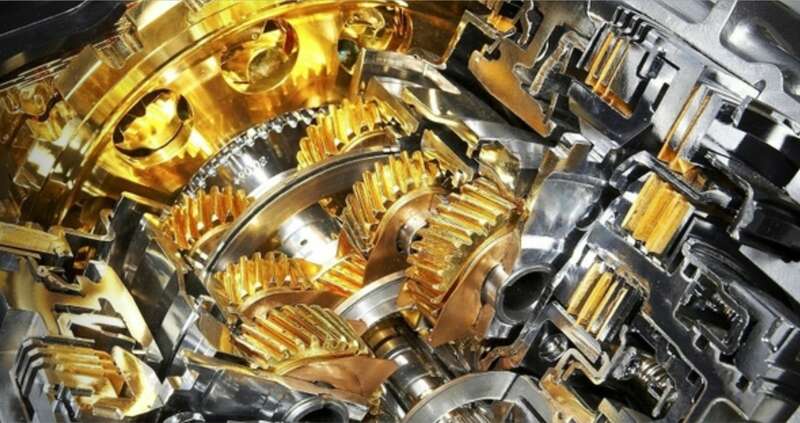 Lubricants are critical to your production efficiency and they are most often an integral component of your product. So don’t overlook them. Our range of marine lubricants are designed to help optimise your marine operations. We offer a complete range of high-quality marine lubricants that help protect engines and equipment, as well as enhance efficiency. They’re all backed by our industry-leading technical support and services, which are designed to enable optimal performance in marine operations.